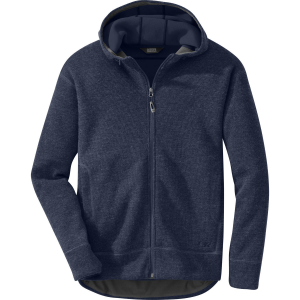 The cleanly designed Los Gatos Hoody has the essential qualities you need for a day of scrambling at the crags along with the softness and comfort you'll thank whenever you simply want to relax. 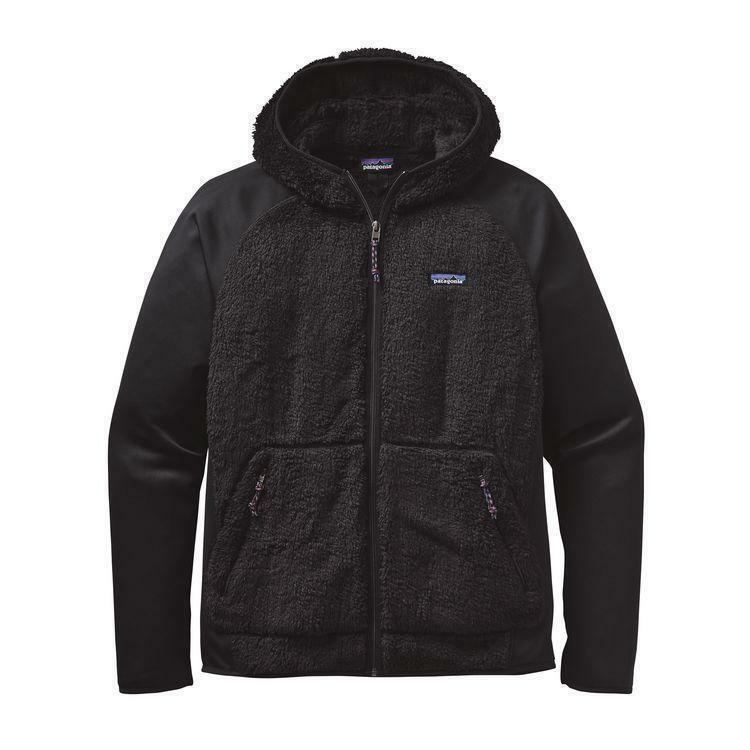 Made of deep-pile 100% polyester fleece (30% recycled) throughout the torso and hood to trap heat, wick moisture and feel oh-so easy against the skin. 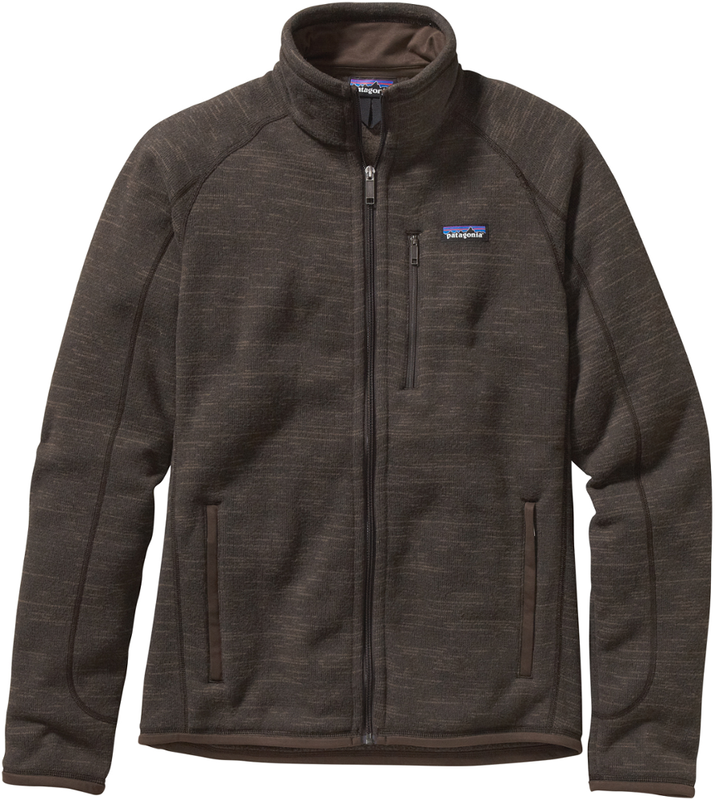 The sleeves and side panels are made with a motion-friendly blend of polyester jersey (with a fleece back) and a dash of spandex for stretchy mobility and moisture control. 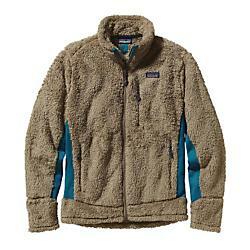 Handwarmer pockets secure with zippers so you don't lose your marbles. 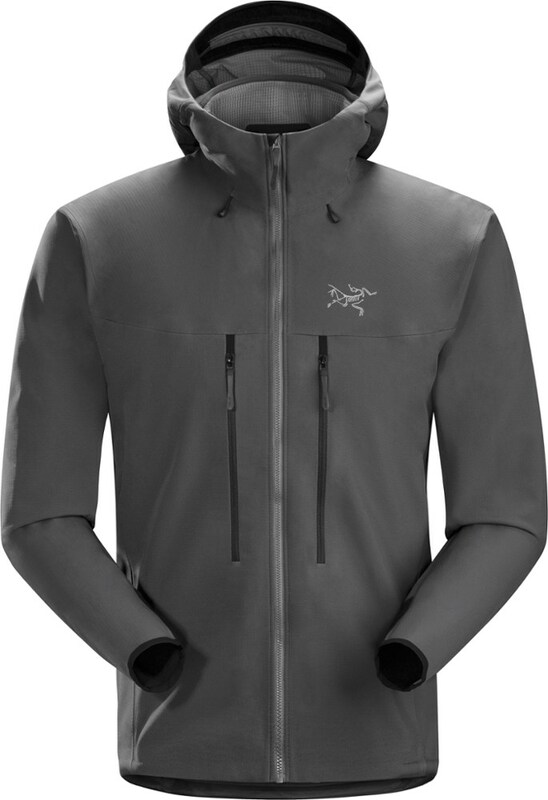 The front zip extends through the collar to the chin for cold-weather protection. Hip length. 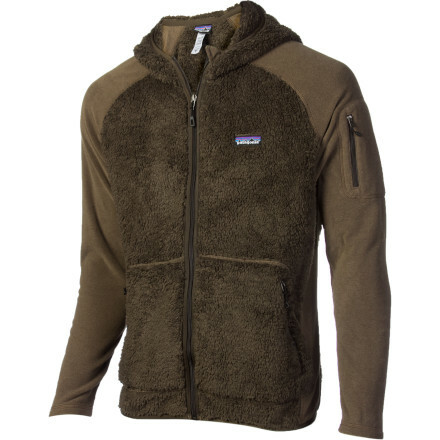 The Patagonia Men's Los Gatos Hoody is not available from the stores we monitor. 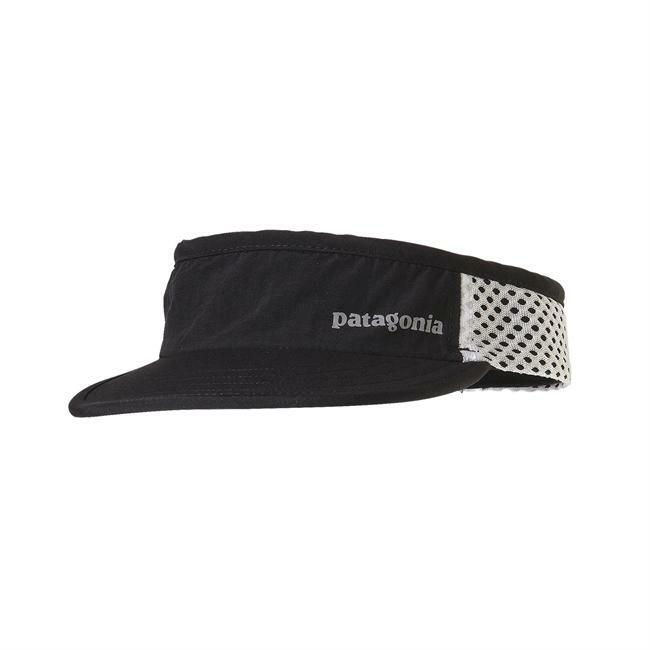 It was last seen April 10, 2019	at Patagonia.com.